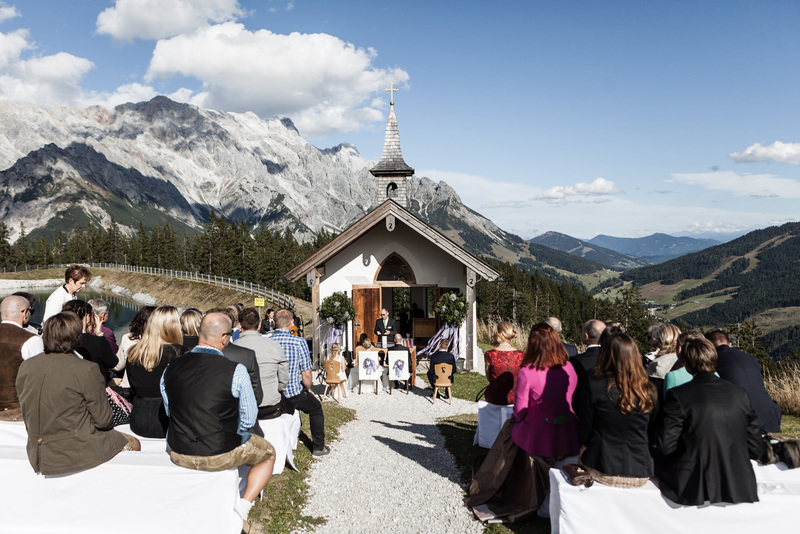 Get married in Maria Alm if you want to feel real idyllic atmosphere in combination with unique venues and breathtaking views. With its two mountain villages Hinterthal and Hintermoos, Maria Alm is nestled in between the green, unadulterated natural scenery against the backdrop of the mountains of "Steinernes Meer" and the "Hochkönig" Rich in sun, nature, unique locations and breathtaking views. 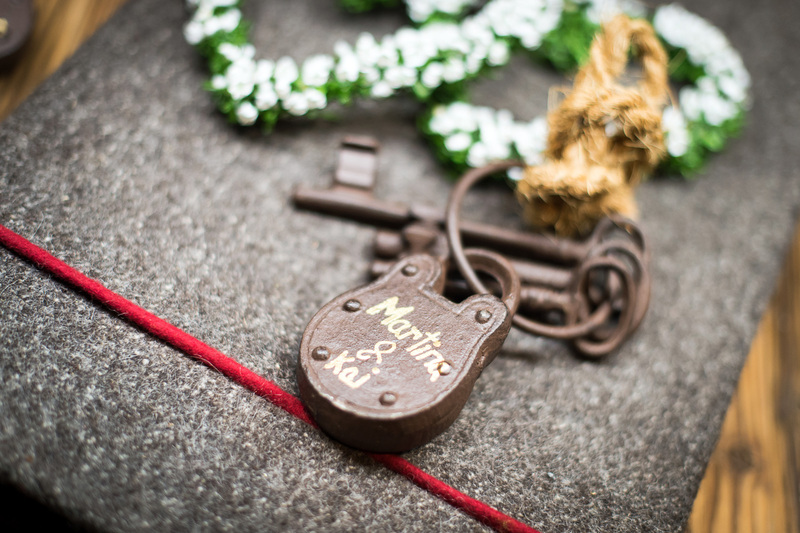 Maria Alm promises its wedding guests unforgettable moments in both summer and winter. It is an area characterized by tradition, feeling, and innovation thinking. In Maria Alm, Dienten, and Mühlbach, the idyllic atmosphere, the tranquility, and the hospitality are palpable. 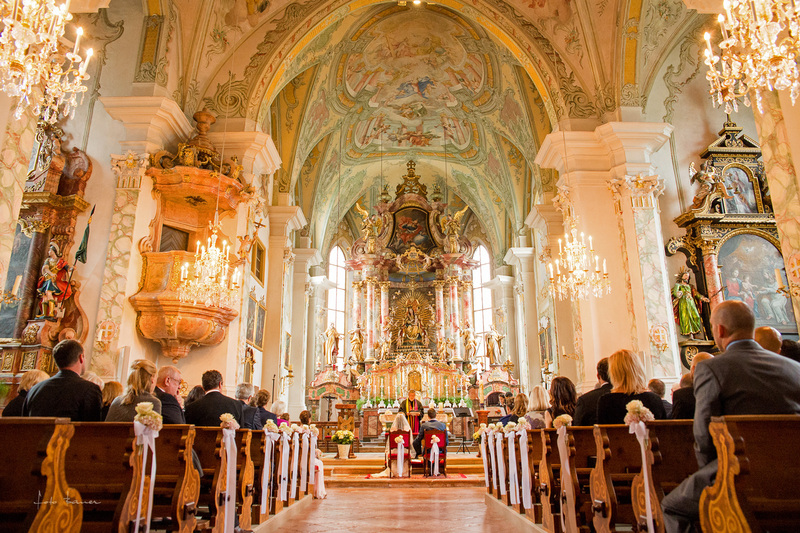 Would you like to say yes in a wonderful pilgrimage church in Maria Alm, the small romantic chapel in Hinterthal or in one of the romantic private chapels? In the churches catholic or protestant marriages and blessings are possible and welcome. Ceremonies with no church background should take place at one's private romantic and very nice chapels. The civil wedding can take place in one of the numerous, unique, and wonderful registry offices in the area – even in English language. Round off a fitting, rustic day with the option of having the couple driven to the wedding with e.g. 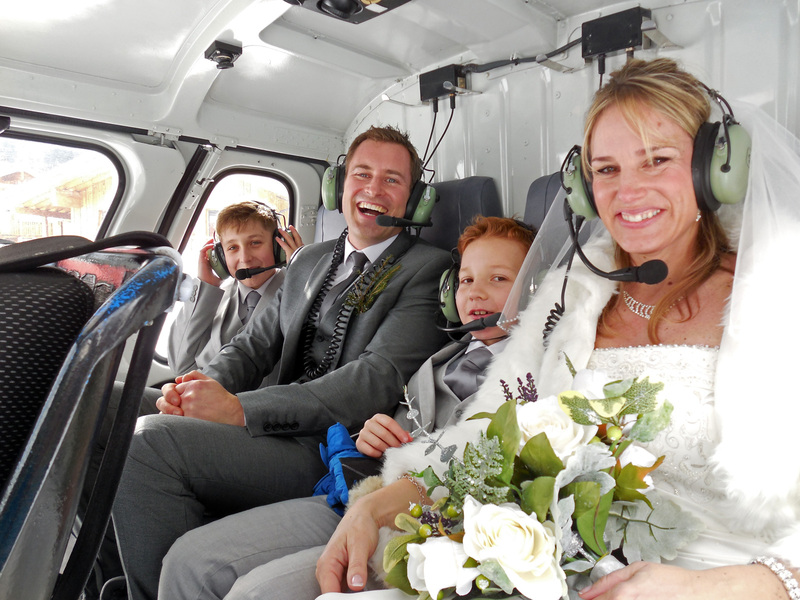 a "wedding tractor", flying per helicopter, driven with an oldtimer car or on a horse drawn carriage. 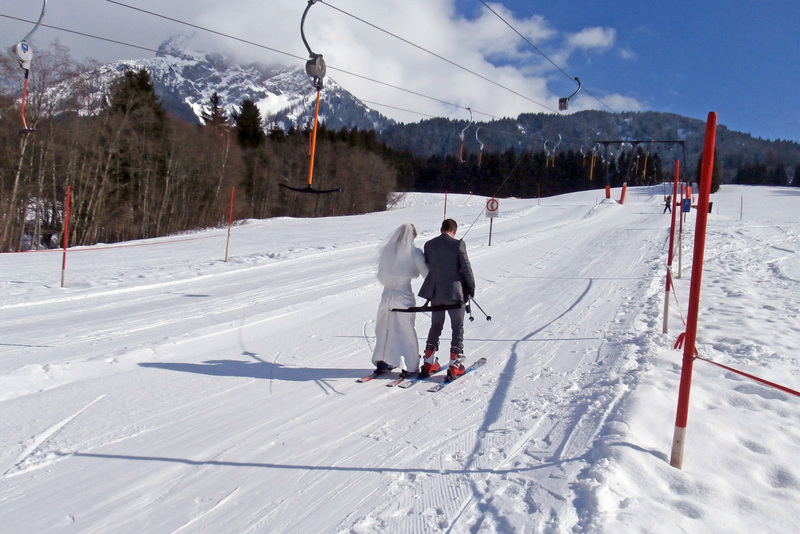 Depending on the wedding location the guests could be transferred at exampel by an oldtimer bus, a chair lift, a cable lift etc. But no matter how - it's in any case special and unforgettable. 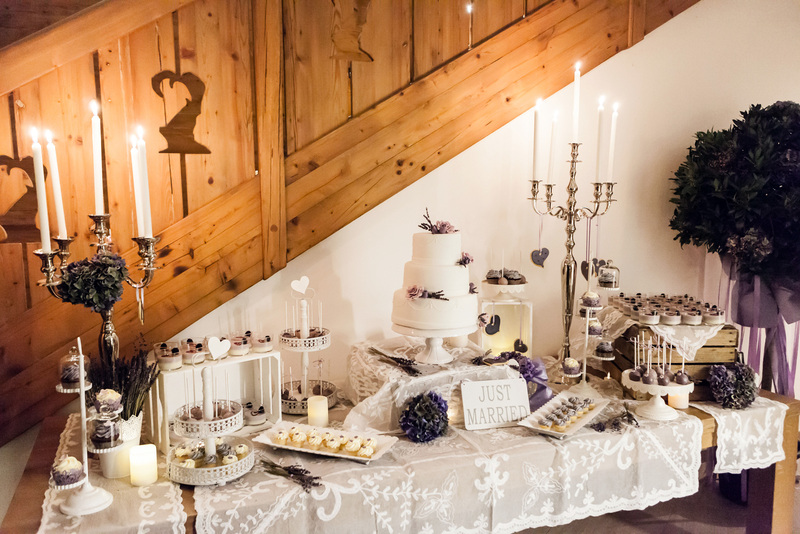 A lavish reception typical for the region with tradition and folk music, or rather a modern version of an alpine wedding is as well possible as a wedding party having in a modern lounge, matured timber style and hut charm on 1600 m above sealevel. Snug or stylish, noble with taste and an eye for detail. 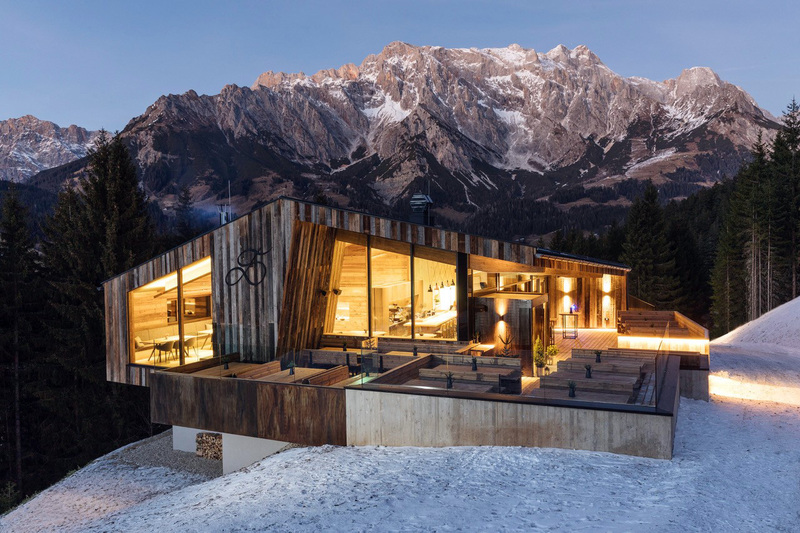 Alpine delicacies or urban meals taste are served accordingly. 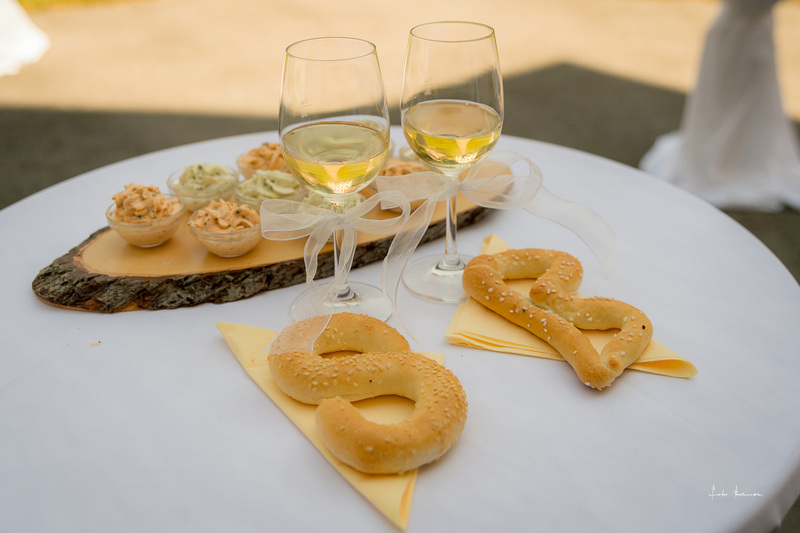 Attune yourself and your guests to your big day in the jovial atmosphere of an alpine bar. Great, multifaceted and exclusive offerings featuring tradition, leisure time activities, side events, and high-quality hotels, chalet villages, farms and guesthouses perfectly cap off your wedding. There certainly is something for every single one of your guests. I am sure that you and your guests will enjoy your unforgettabel wedding in this breathtaking area.